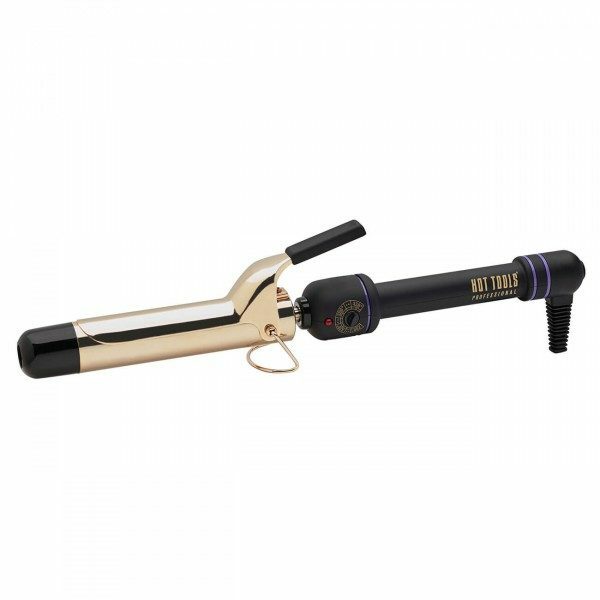 Hot Tools 1.25″ 24K Gold Curling Iron / Wand has a 24K Gold Barrel surface. 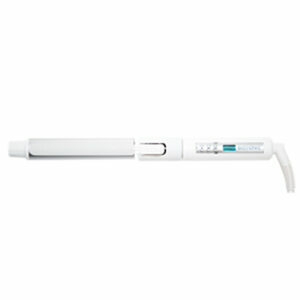 The 24K gold curling iron creates beautiful, long lasting defined styles. 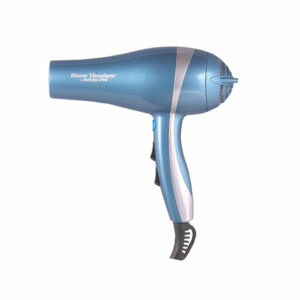 Pulse Technology – Every Hot Tools iron Gets Hot… Stays Hot®due to electronic heating systems and powerful heating capacity. The system quickly diagnoses heat loss and restores it to the heating surface, reducing styling time increasing hold improving shine due to improved cuticle closure.